A holistic perspective on the Keto Diet and the best lifestyle approach for health & longevity. Understand the framework and foundation for health, includes 100 recipes. Foreword by Dr. Cliff Harvey. 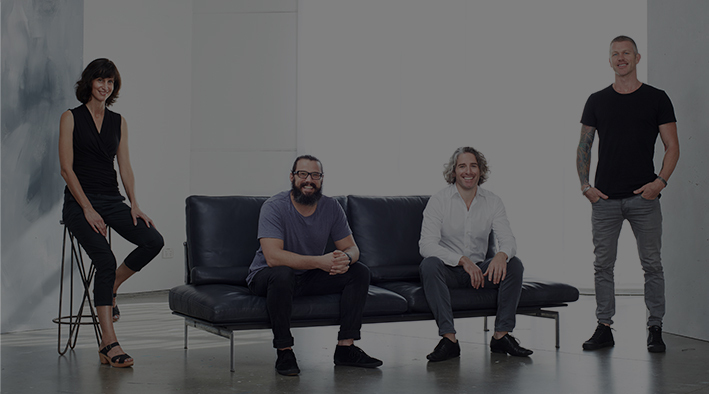 Published by Hachette 2018 – Click here to purchase. 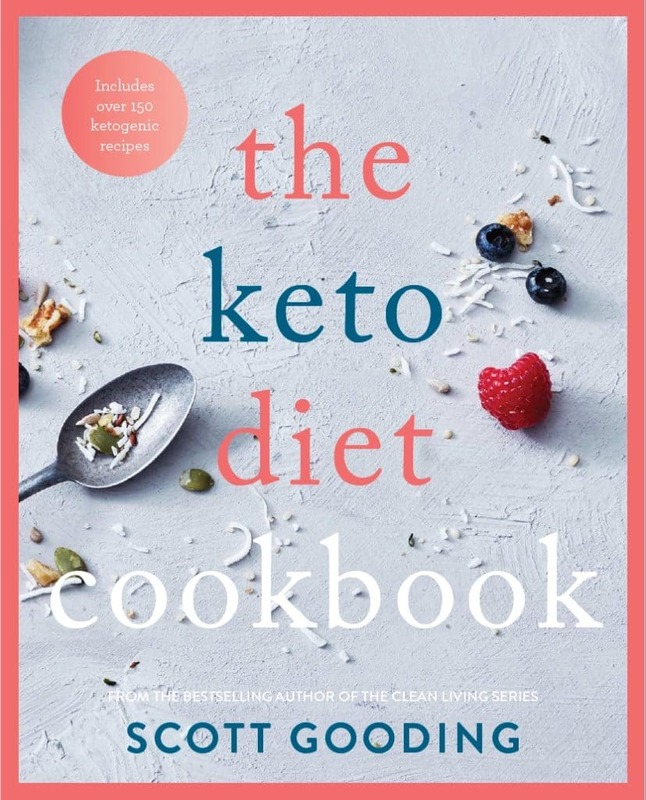 The cookbook companion to The Keto Diet, includes 150 delicious Keto-friendly recipes, all gluten-free, low sugar, soy-free and non-GMO. 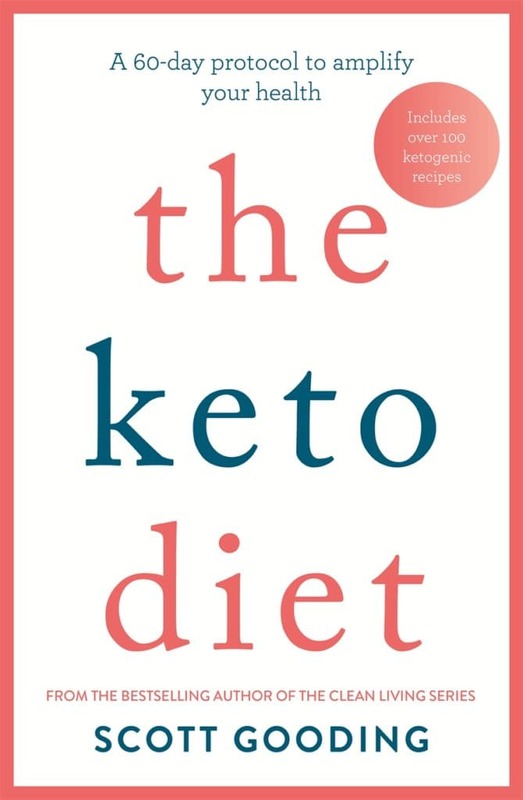 Includes a weekly planner and refresher on the Keto Diet.